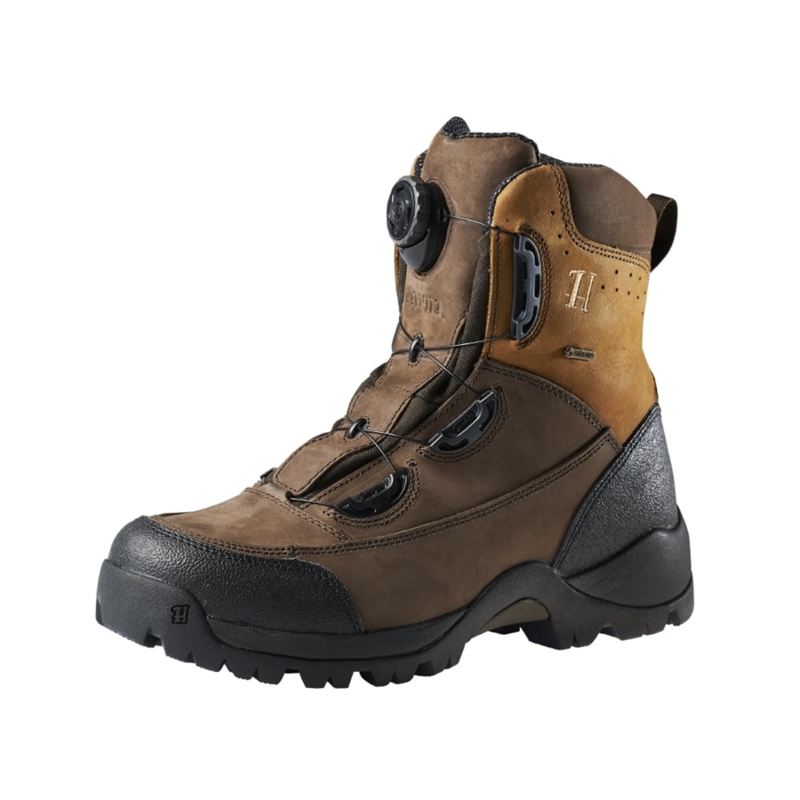 The Harkila Big Game Boa GTX 8" are extremely lightweight and supportive. Harkila sport ortho sole system provides flexibility and comfort just like a running shoe, but very stable. 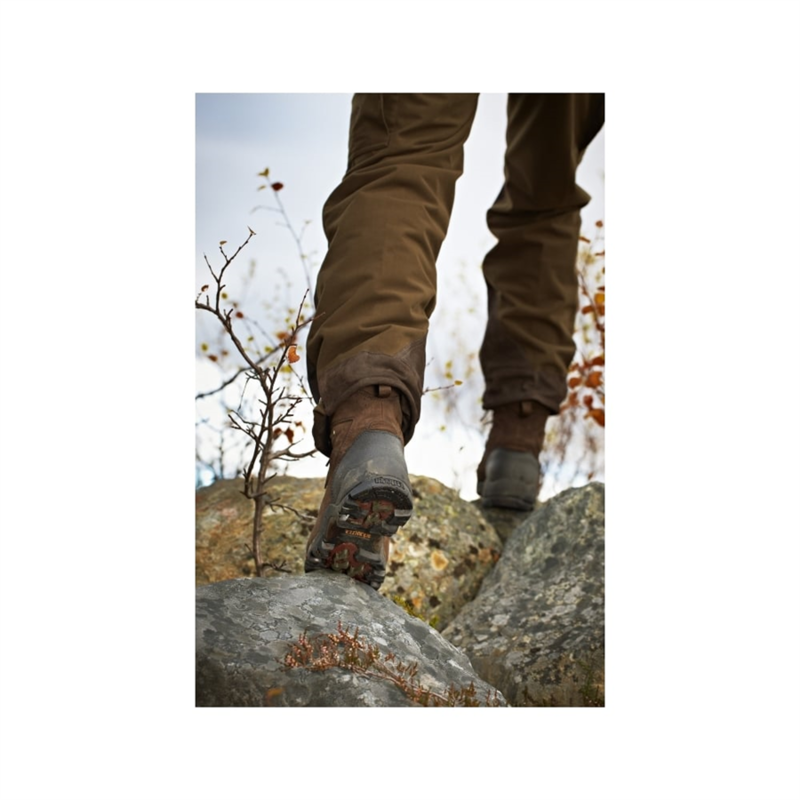 Deep-tread outside with 90 degree heel to support treestand activity. Boa closure system offers easy lacing. Harkila Ortholite footbed offers superior fit. 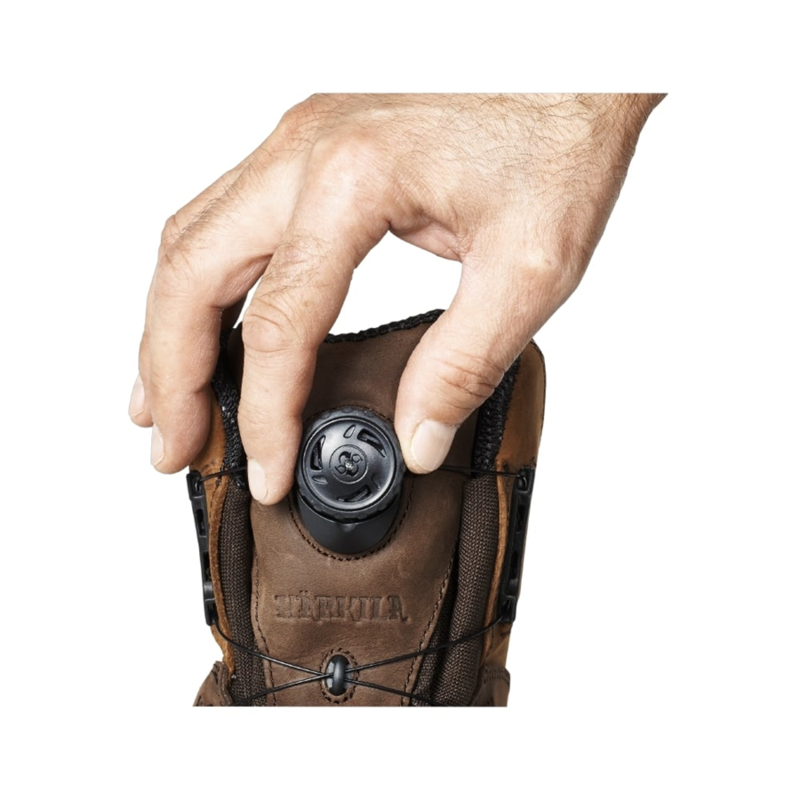 Nubuck leather has Harkila memory fit technology, meaning the leather will replicate your foot and ankle shape, allowing the boots to have a comfortable and easy fit. 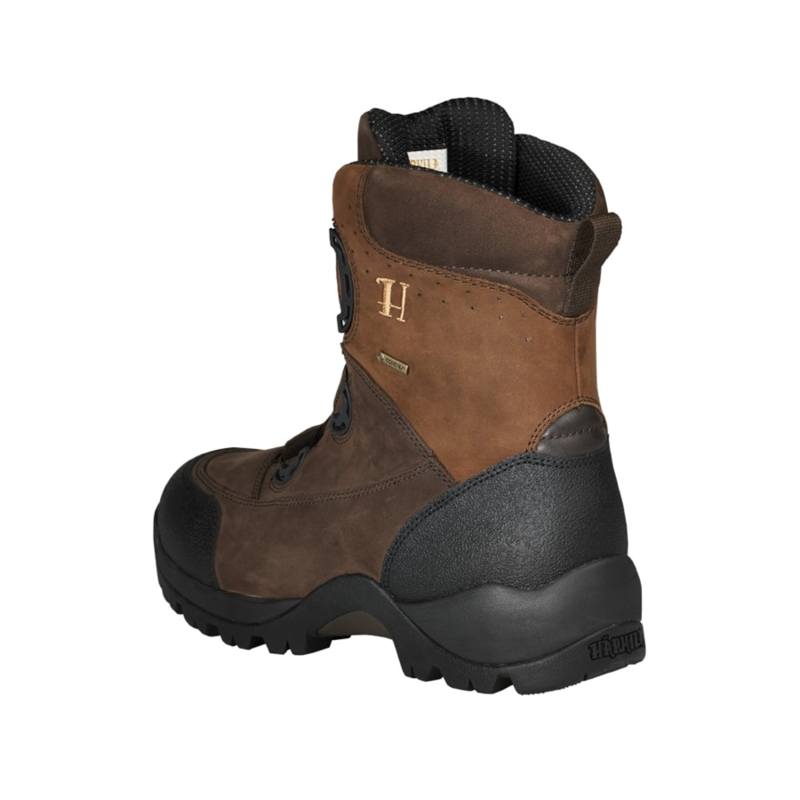 GORE-TEX Performance comfort makes these boots waterproof, breathable and adds extra comfort.